Every online store owner knows that online sales have their specific rules. They are different from the traditional ones but still appears to be pretty similar. For example, the product view is the first thing that catches visitor’s attention in both spheres. So, entrepreneurs have to pay a lot of efforts for the look of their products. But here is the difference, online sales have only the Product Page and Product Image that should be optimized and eye catching. Meanwhile, traditional sales have to case about the design, size, materials, colors and other stuff of a real prototype. Looks like in the process of catching visitors attention the World Wide Web is less complicated, isn’t it? Unfortunately, the answer is no and store owners have to care a lot about how their products will look like on the screens. Moreover, with the constant growth of mobile commerce, the size of frames can be very different. As a result, every online reseller creates product images that are perfect for his particular sphere. 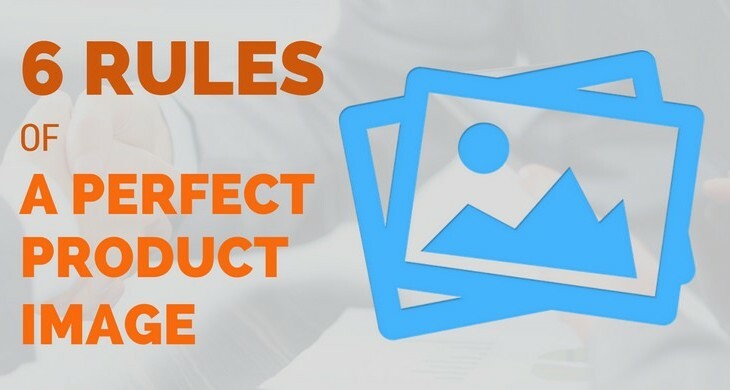 But, how the Perfect Product Image That Sells looks like? Let’s find out the answer. All of them are worth following, but some of them can be executed only using high-end features of a robust shopping cart. So, if you are a lucky owner of Magento Store, get a possibility to increase your sales with Orange35 Extensions. Some of them, like Magento Image Constructor or SuperZoom, will help to improve the effectiveness of Product Images. So, if you wish to drive your sales, spend some time and efforts to improve the images on your online store. Make them eye-catching and descriptive for the customers to provide the best experience. Also, think if your online shop needs some new features and feel free to contact Orange35 Team for assistance. Thank you for this infographic and I am sure a lot of people will benefit from it.